The topic of technology comes up again and again between backcountry travelers. Nowadays, with our daily lives revolving around computers and electronic devices, it is understandable that we wish to escape the pull of our devices when we are out in the mountains. 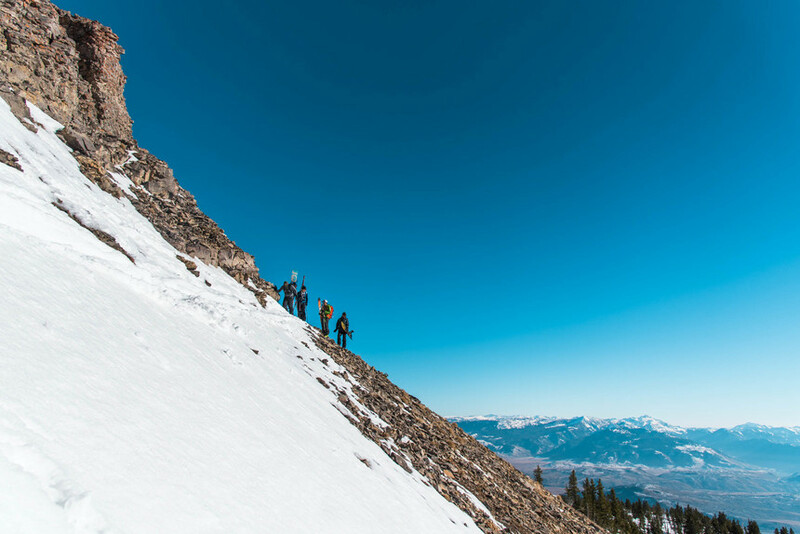 However, certain pieces of technology are undeniably helpful to safe backcountry travel. The holy trinity, amongst other important items. Katie Cooney photo. The holy trinity. It’s as simple as saying, DO NOT go into the backcountry without a working avalanche beacon, shovel, and probe, and the knowledge on how to use them. There is simply not other way to find and rescue a buried avalanche victim. However, within the somewhat saturated market, there are many great options available. Which ones to choose? The pieces of gear you are most comfortable using. Choose a three-antenna beacon that is small, easy to use, and manufactured within the last 5 years. Over time, the radio signal emitted from the beacon loses not only strength, but will actually drift from its intended frequency of 457mHz, rendering it useless. Choose a shovel with a metal blade and a sturdy but lightweight handle, and a carbon fiber or aluminum probe 250cm or longer. Avalanche airbags are extremely helpful in preventing burial victims, but will not prevent you from being caught in an avalanche in the first place. Statistics show that 97% of victims wearing an airbag will survive, meaning that the victims were either not buried or buried very close to the surface, facilitating easy recovery and thus ensuring survival.Typically, airbags will work well if the avalanche does not drag the victim into a terrain trap, like trees or a gully. They work under the principle that a larger object will stay on the surface or “float” atop the avalanche while smaller particles, like breaking blocks and loose snow will sink to the bottom of the moving mass of snow. Carrying radios will ensure that you can communicate with your partners or team, even if they're out of sight or earshot. Katie Cooney photo. Communication is absolutely critical in the backcountry, and is often the most overlooked part of a day in the mountains. Being able to radio instructions or observations to a partner out of sight or earshot can prevent accidents from happening in the first place, and is of utmost importance during a rescue. Every member of a group should always carry a radio and know how to use it. That not only means knowing how to operate it, but how to effectively communicate in clear, concise words. That PTT button? It means Push To Talk, not Push To Think! 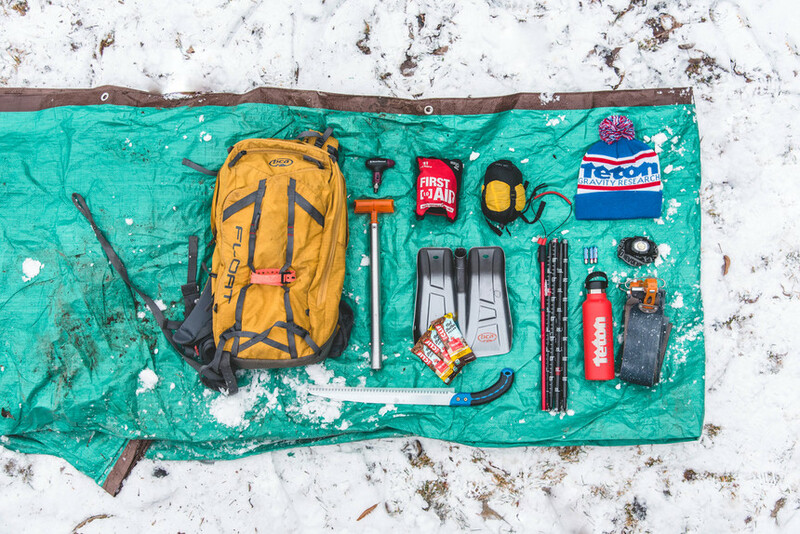 Snow study tools are an important part of your backcountry kit. Jon Klaczkiewicz photo. When digging around in the snow to learn about snowpack and what could give you trouble on any given day, the correct snow study tools are imperative. For starters, invest in a suitable slope angle meter (inclinometer) and snow saw. The saw will assist in cutting out blocks for stability tests, and the inclinometer will give a clear answer to the ever-important question of how steep that mountain actually is. From here, invest in a snow crystal card and a magnifying loupe to help identify how nasty those depth hoar facets actually are. Finally, a waterproof notebook and pencil are vital to recording all the data you just gathered. We’re still not sure if its a good thing, but thanks to GPS satellites, these days it’s more or less possible to track anyone anywhere in the world. For our purposes, we can harness this incredibly powerful tool to navigate ourselves in the backcountry. If you plan on traveling frequently in very remote locations and wish to have access to a host of other features, put a dedicated GPS device in your pack. However, for most everyday use, downloading a GPS app like GAIA onto your smartphone will use technology you already own to do the same job. Ah yes, the interwebs. Do we not want to get away from exactly that in the mountains? Yes! But remember, the planning portion of the trip happens at home. This means using the huge variety of resources available at your fingertips for trip planning, weather forecasting, and most of all: the local avalanche report. Some powerful trip planning resources include Google Earth’s satellite imagery, Gaia or Caltopo’s topographic map software, and snow cover satellite maps from zoom.earth. For weather and wind data, check out windy.com and the Navy NEXSAT for the most up-to-date information on what’s going on in the atmosphere. 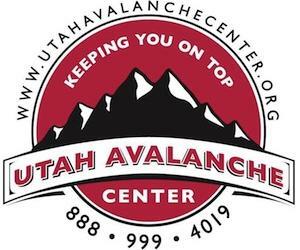 Avalanche.org will point you towards a relevant local avalanche center like the Colorado Avalanche Information Center, Bridger-Teton Avalanche Center, or Utah Avalanche Center. These local resources will provide data on recent avalanches, snowfall history and a daily discussion and rating of local avalanche hazards. Read them every morning before you go out. The statistical effectiveness of airbag packs is somewhat confusing, complicated, and controversial. That 97% effectiveness is pretty misleading. Research presented by Dr. Pascal Haegeli, considered one of the world experts, concludes that your chances of dying in an avalanche roughly double if you are wearing an airbag. Important factors are 1) can you deploy it (about 20% don’t deploy due to user error or malfunction), 2) are you in terrain where trees, rocks, cliffs, etc. can damage the bag or inflict trauma, and 3) are you going to travel far enough to float to the surface (that doesn’t always happen right away). Airbags are an important and effective safety tool but are not a guarantee of safety. 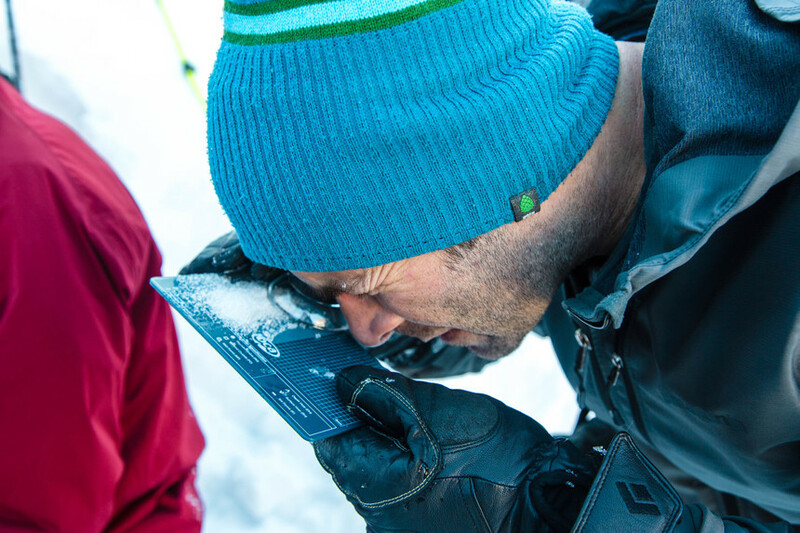 The most important part of avalanche technology is your brain. Not mentioned is the vast collection of avalanche learning accessible on the internet and how you can use that to learn how to avoid avalanches. Bad typo - your chances of surviving, not dying…. One more mistatement regarding the statistics of airbag performance: I should have said that statistics suggest that about half of those who die in avalanches would not have died had they been wearing an air bag. Very different.